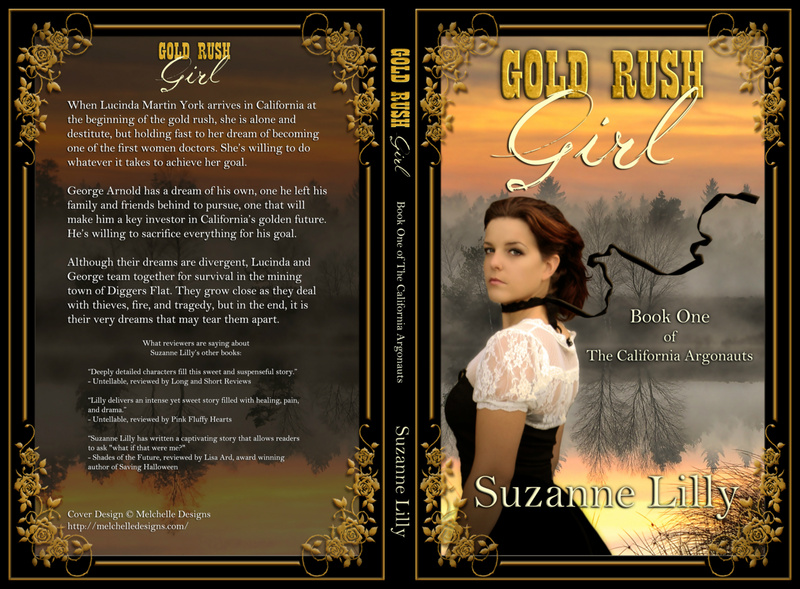 Gold Rush Girl, Book One of The California Argonauts series is the story of a young woman, alone in the gold fields of the Sierra Nevada, creating a daring new life in a bold new land. Immerse yourself in the wild ways of the argonauts and their lust for gold in this new series. 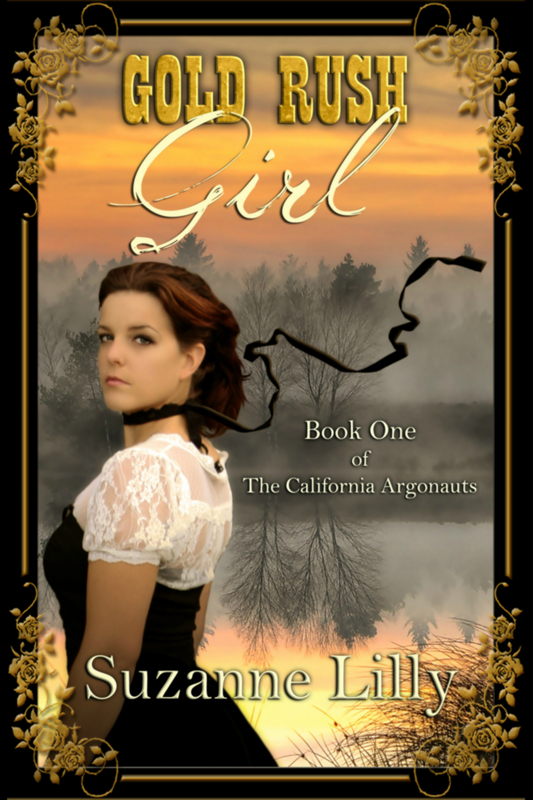 When Lucinda Martin York arrives in California at the beginning of the gold rush, she is alone and destitute, but holding fast to her dream of becoming one of the first women doctors. She’s willing to do whatever it takes to achieve her goal. George Arnold has a dream of his own, one he left his family and friends behind to pursue, one that will make him a key investor in California’s golden future. He’s willing to sacrifice everything for his goal. Although their dreams are divergent, Lucinda and George team together for survival in the mining town of Diggers Flat. They grow close as they deal with thieves, fire, and tragedy, but in the end, it is their very dreams that may tear them apart. Rich in historical detail, the reader will come to understand the panning process and get a glimpse of what is was like to pan out in the goldfields. I felt it very interesting to look into the early daguerreotype and picture taking process along with learning about the developing of the plates with mercury vapors.